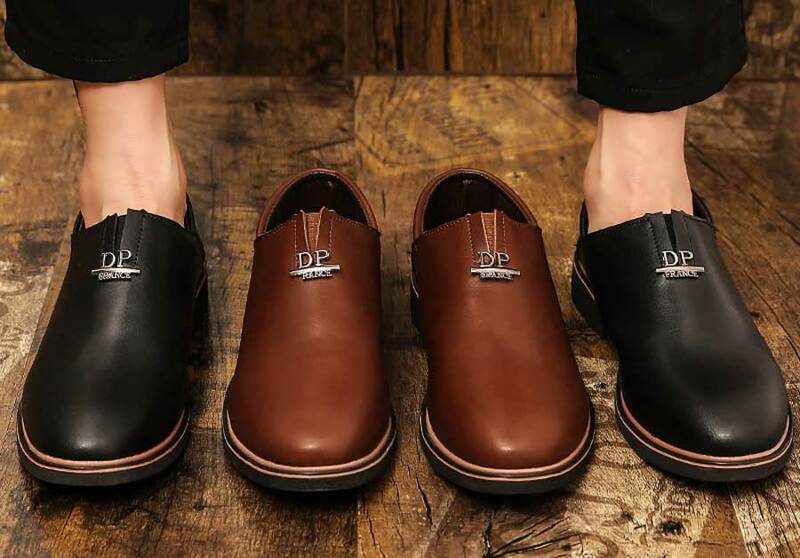 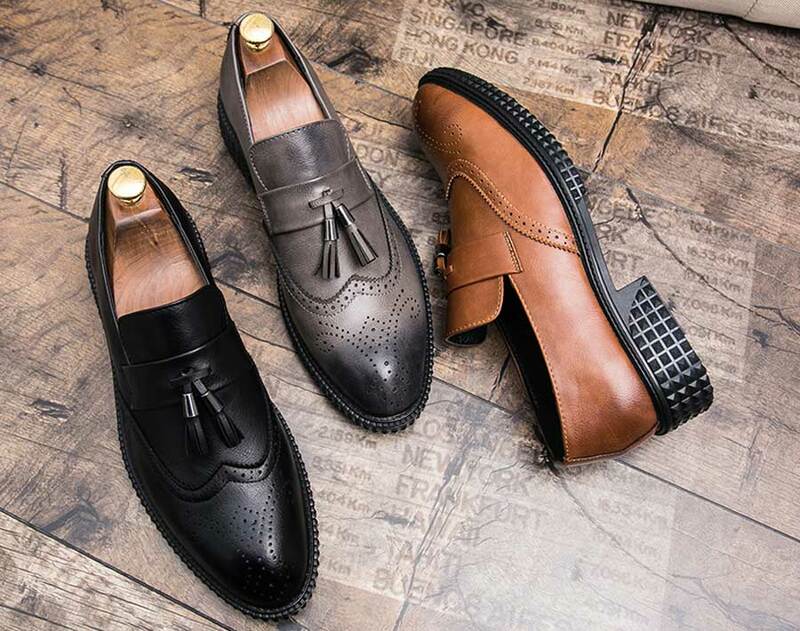 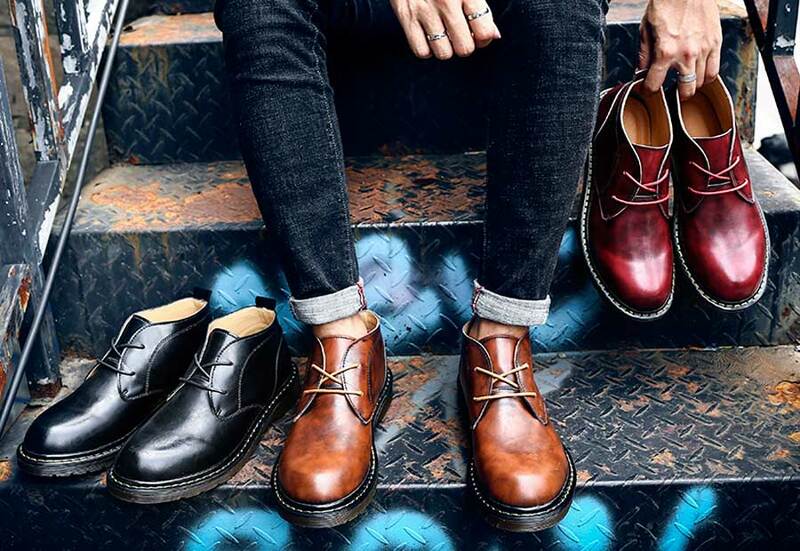 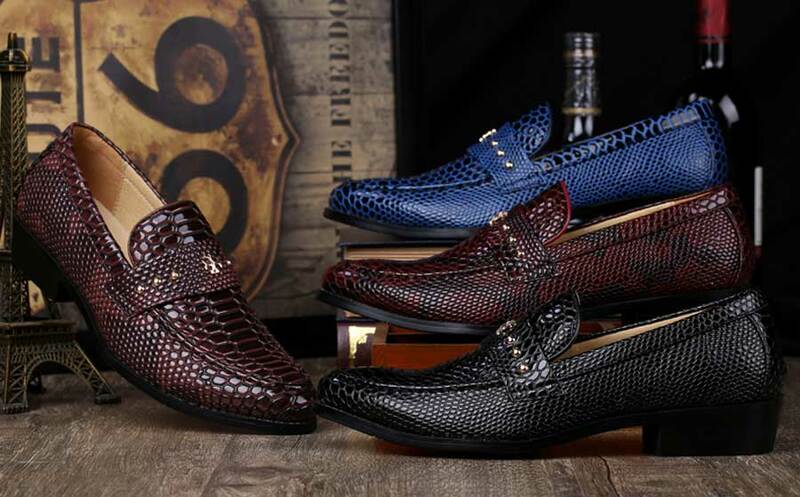 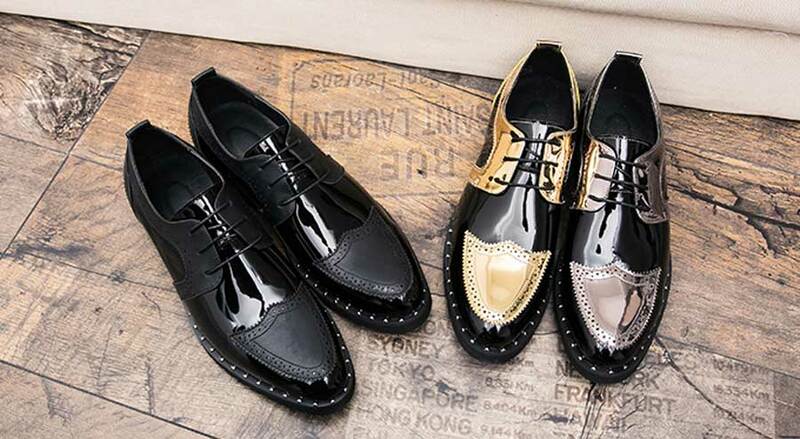 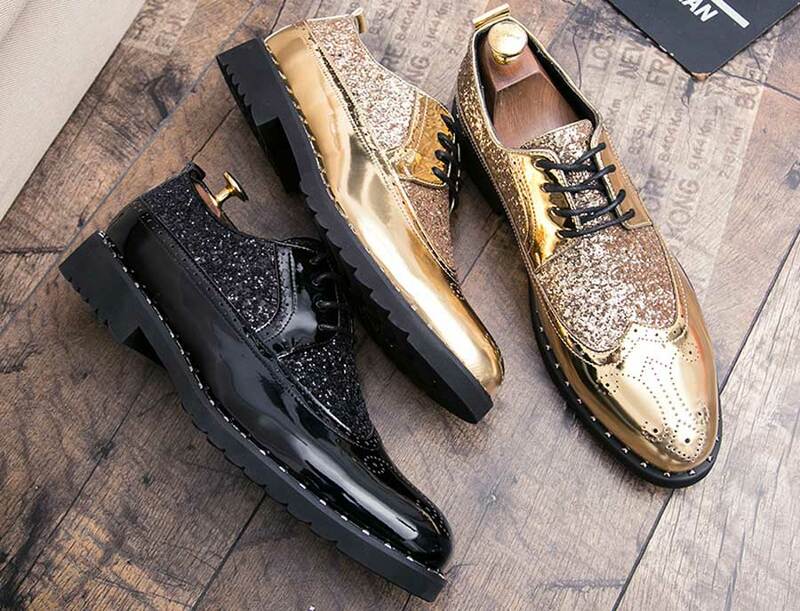 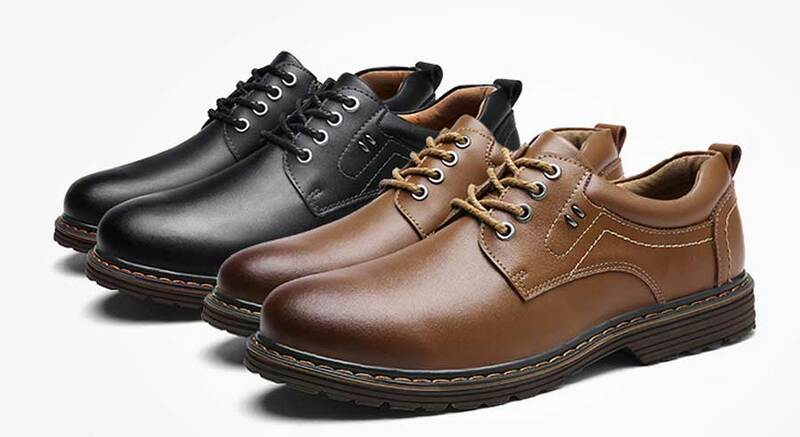 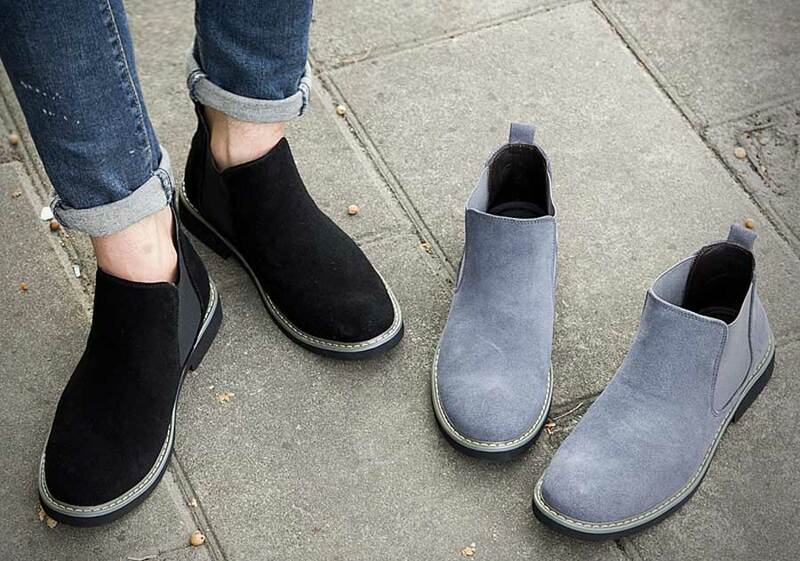 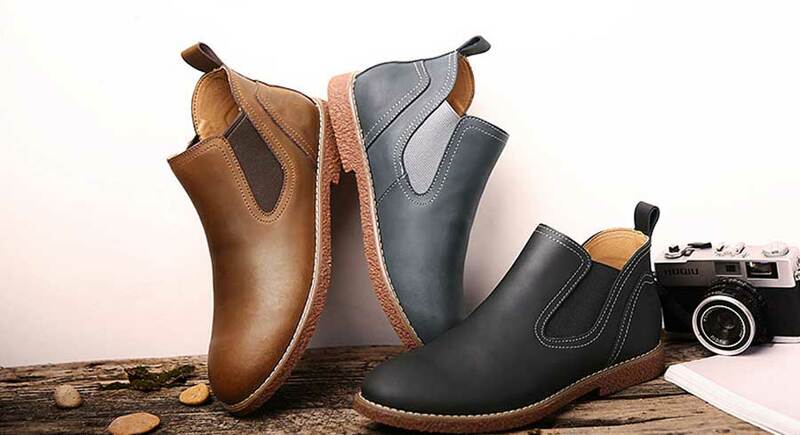 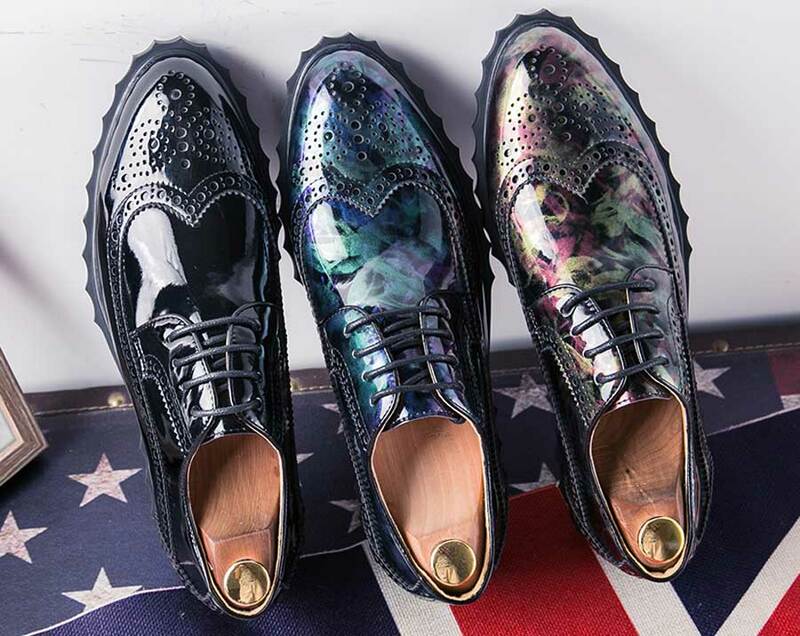 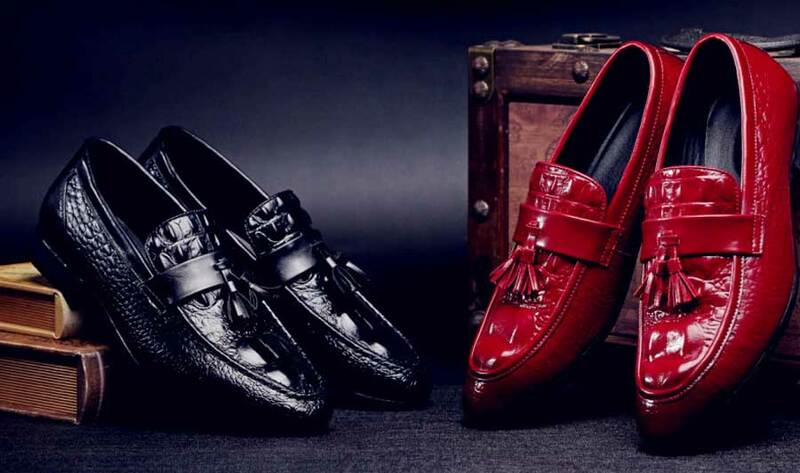 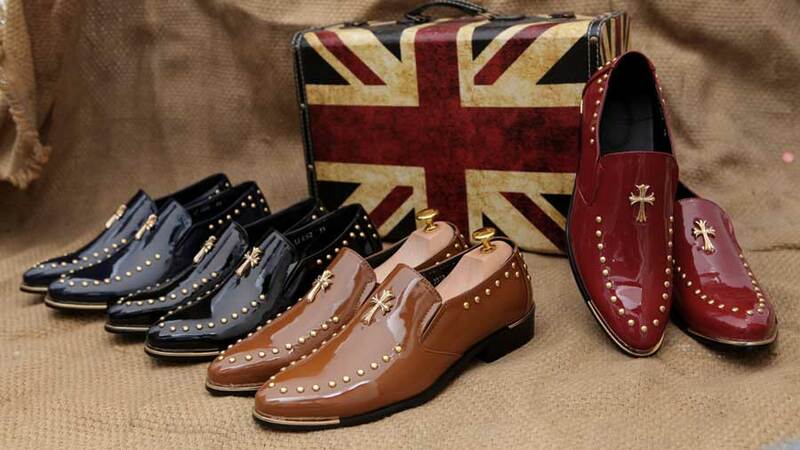 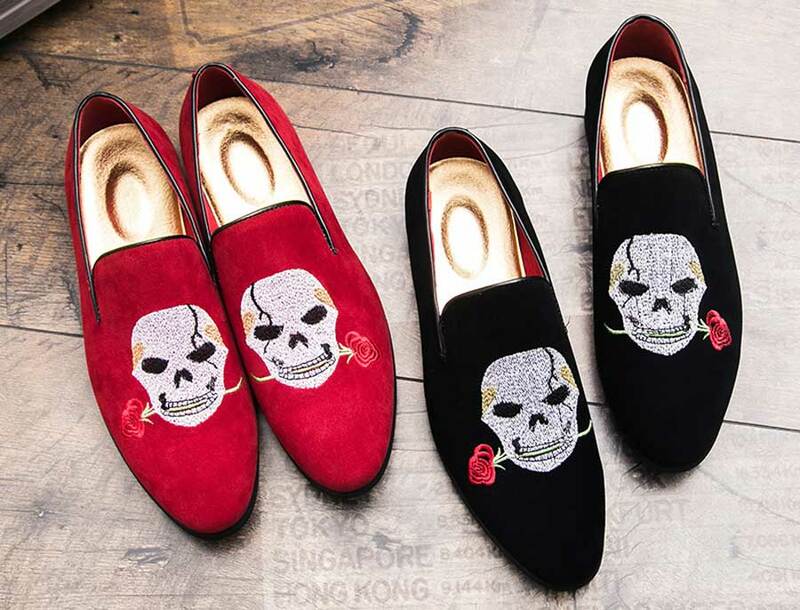 Men's Dress shoes new arrival online November 2018, derby, brogue, formal or casual. 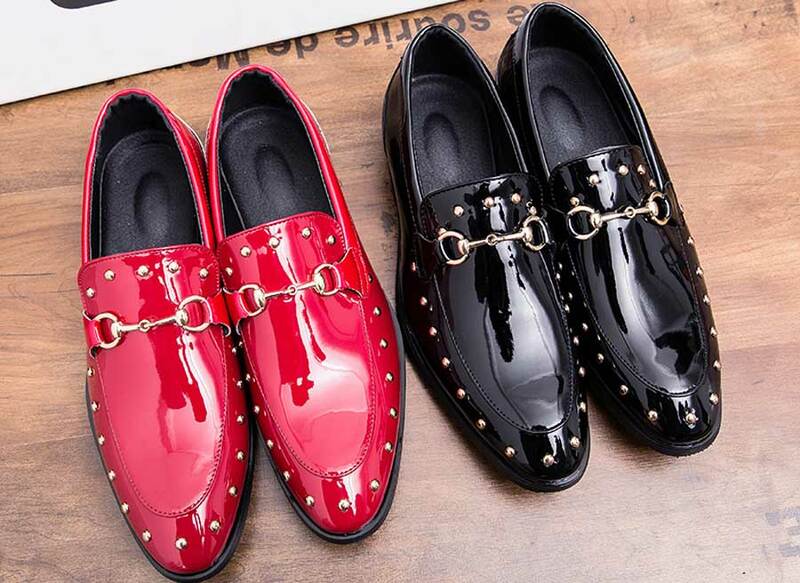 Shop for new arrivals with free shipping. 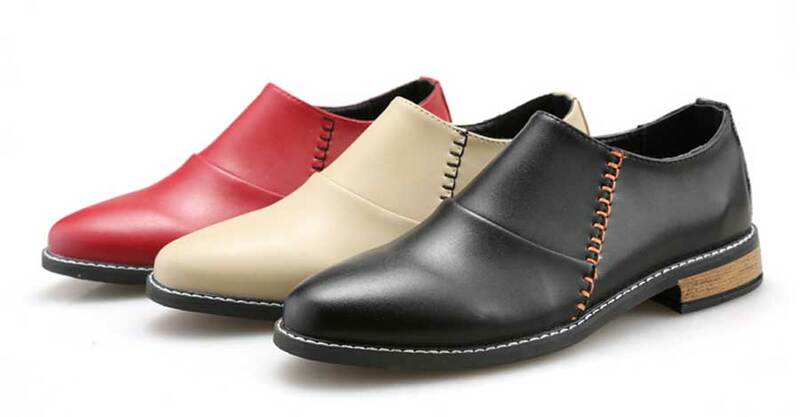 Available in various styles, slip on, lace up, buckle or velcro, now at Mens Dress Shoes on Shoe Ever Online Store.